Air Conditioning installation in Arlington is our backyard, so if you need an HVAC unit professionally installed, we’re probably next door or not far away! Royal Air offers fast A/C installation service in your area. 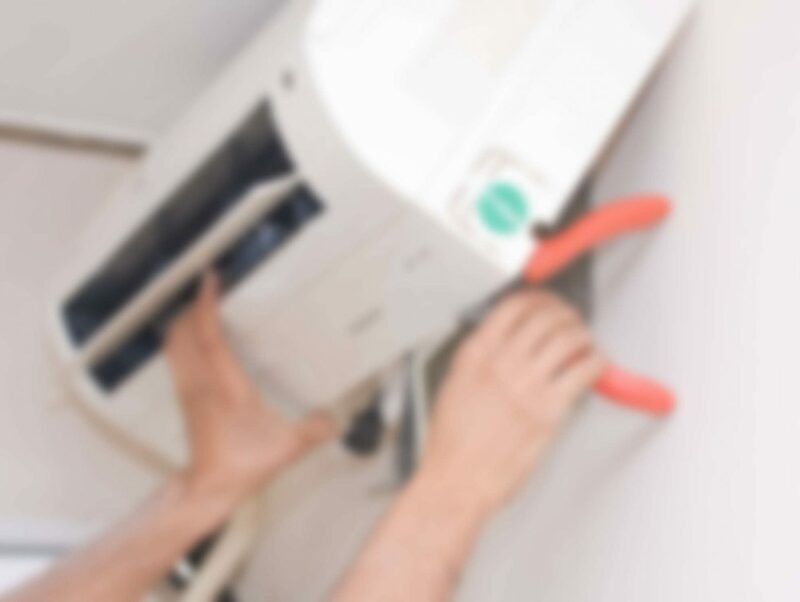 We can commonly schedule installation of your new A/C unit within 3-5 days and likely complete installation with same day service! We do our best to accommodate your schedule, our service techs are available at various hours of the day or night, so you know we’ll make it work.